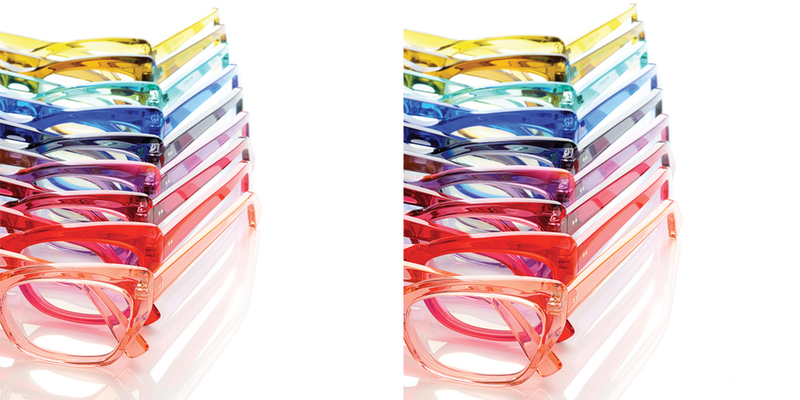 Three generations later, inspired by their optical heritage and 20 years of passion for eyewear, Jason and Karen Kirk create unique frames, hand-crafted to achieve their distinctive and expressive style. British eyewear designers, Jason and Karen Kirk, have been at the forefront of international frame design for twenty years. Their collections are designed to excite and inspire, maintaining a tradition of quality, combined with innovative and exciting design. 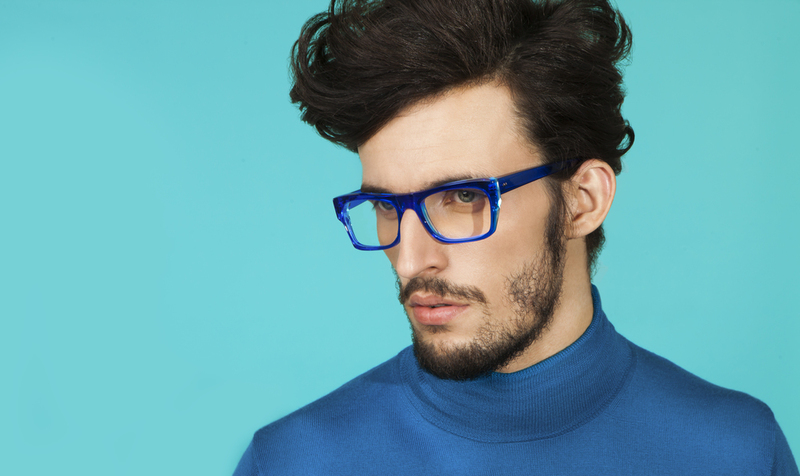 Eyewear to be enjoyed!